A specialty product from spain. 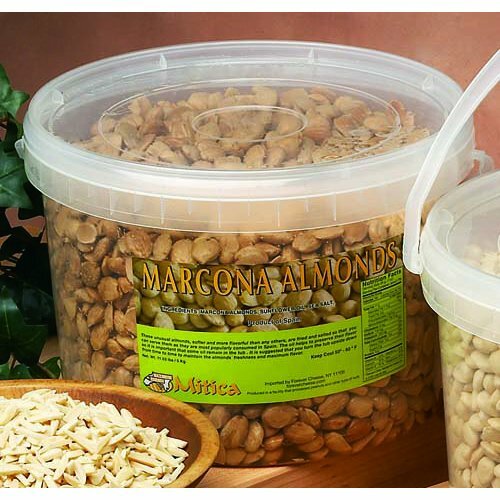 Marcona almonds are blanched and peeled, fried in olive oil and salted. These make an addictive snack.